Spawake Melting Makeup Remover is a soft-textured cream enriched with sea minerals that melts into a milky emulsion as you massage over skin, dissolving all traces of makeup. This gentle yet effective formula removes both normal and waterproof makeup from face, eyes and lips without friction. Explore the entire range of makeup-remover available on Nykaa. 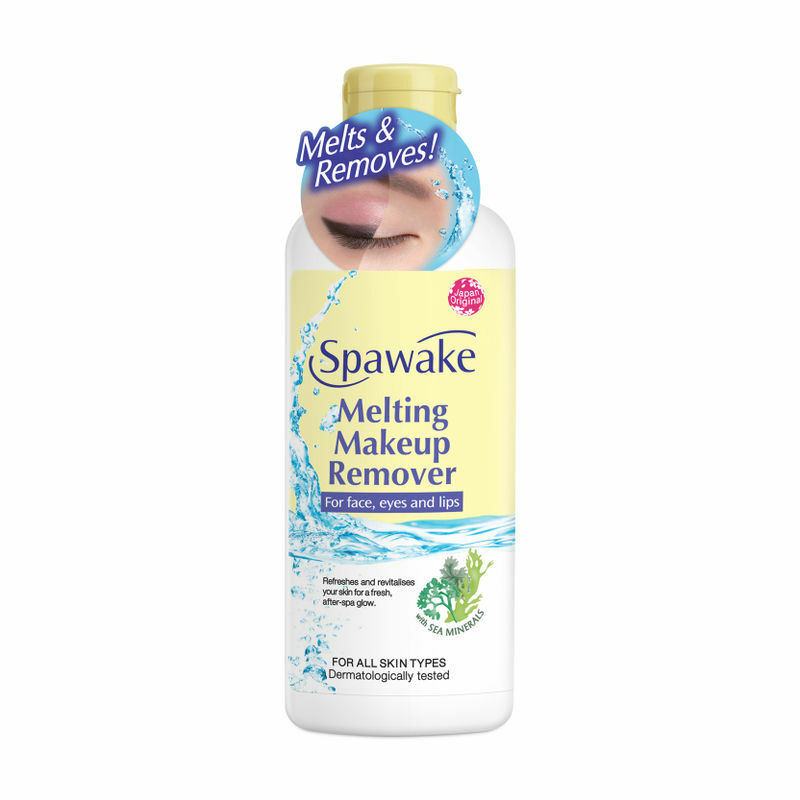 Shop more Spawake products here.Alternatively, you can also find many more products from the Spawake-Melting-Makeup-Remover range.